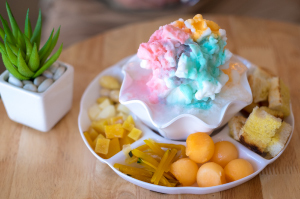 The World of culinary delights usually stop at the main course, not many restaurants bother at all with there dessert offerings, but at The Shave Ice company we firmly believe this is wrong. The Dessert is the end, the grand finale, the piece de resistance! Call it what you want, it’s the taste and memory that a punter leaves the restaurant with. 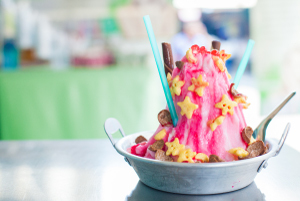 This is where Shave Ice desserts come in and fill the void. The World of fun and unique desserts can be full of creativity and endless amazing unique offerings which will leave your customers in awe at the look and amazed at the taste. By introducing a Hatsuyuki Ice Shaver to your restaurant, you can easily achieve a whole array of different fun, unique and eye catching desserts. 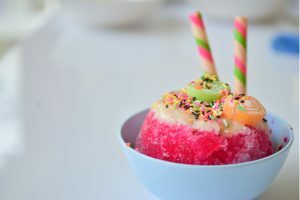 Shave Ice desserts are quick and easy to create, less than 20 seconds with even the most creative of designs only taking two minutes. Only limited by imagination. Fun, colourful and delectable desserts can be created and ultimately devoured. 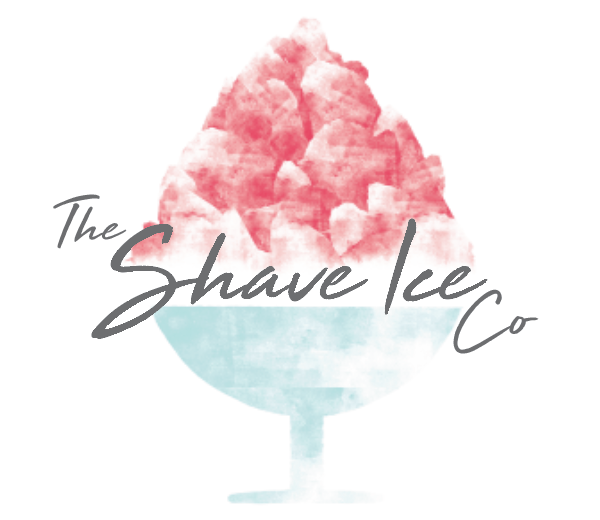 There are over 20 delicious Shave Ice syrup flavours available, which can be mixed for creating wild wacky colourful creations, let your creativity run wild or better yet allow your customers to come up with custom creations, the kids will love it, and so will the adults too! The following ingredients are always a sure fire hit when it comes to topping Shave Ice desserts..
And thousands of other ingredients. As you can see there are endless possibilities and endless creations to be made. Your customers will love you even more when they hear you’re now offerings Shave Ice desserts! What you waiting for….make your customers happy. Introduce Shave Ice to your restaurant today.